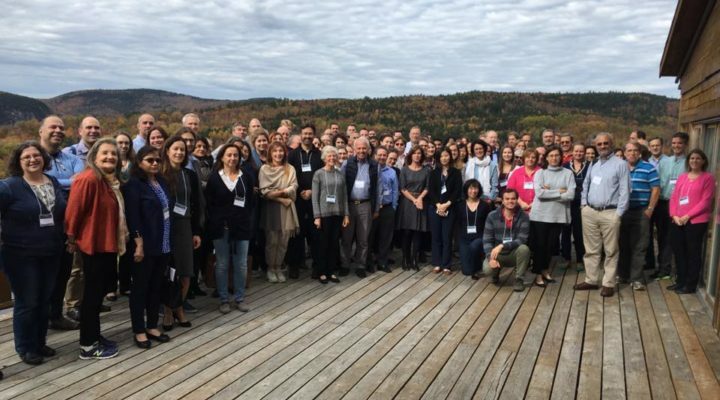 A research project funded by FRAXA has led to new fragile x gene therapy initiative, this time in France. 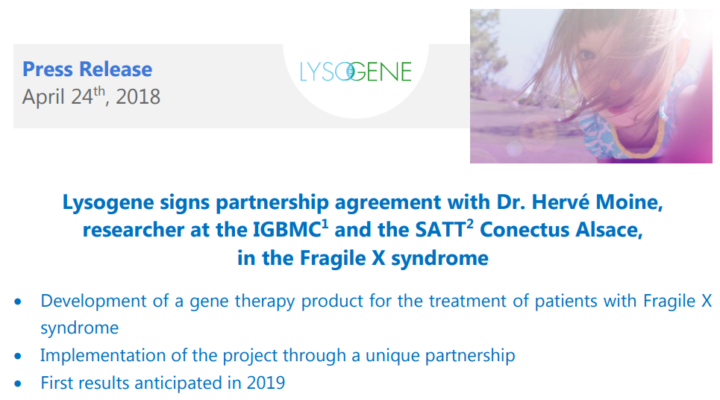 Lysogene, a French biopharmaceutical company working to develop gene therapy treatments for brain disorders, is partnering with FRAXA Investigator Dr. Herve Moine to tackle Fragile X syndrome. 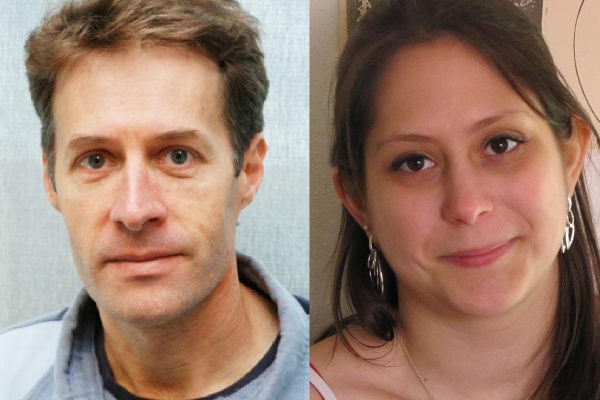 With a 2015-2016 $90,000 grant from FRAXA Research Foundation, Dr. Herve Moine and Dr. Andrea Geoffroy aim to uncover the exact role of FMRP and to test a novel possible means to correct for FMRP absence in the mouse model of Fragile X syndrome.